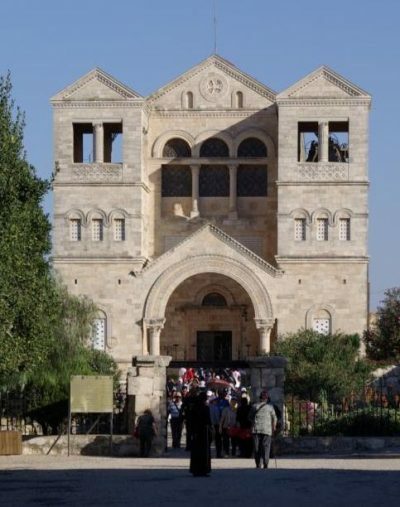 JERUSALEM (CNS) — Police and church officials are treating a church break-in at the Church of the Transfiguration in Galilee as a criminal matter. The perpetrators damaged some statues, and the contents of the donation box, thought to be less than $100, was stolen. Several chalices also were taken, as was the ciborium, after the hosts were discarded on the floor. The incident occurred the night of Oct. 23-24. While agreeing with police initial assessments that the robbery was criminal and not a hate crime, Wadie Abunassar, director of the media committee of the Assembly of Catholic Ordinaries of the Holy Land, noted that just by breaking into a church to steal, the perpetrators had crossed a red line. “They may have not known the significance of the hosts in the Christian tradition, but they know the meaning of a church,” he said. 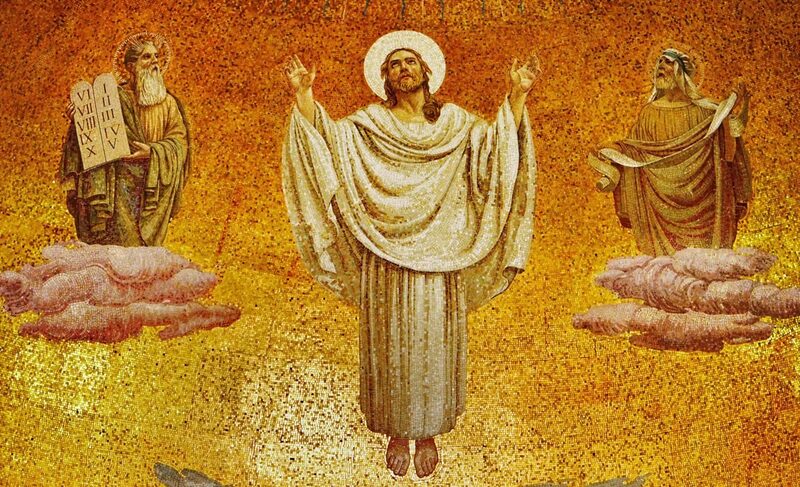 He noted that in past hate crimes against places of Christian and Muslim worship, objects have not been stolen, and there has been more property damage and graffiti — neither of which were present at the Church of the Transfiguration. Police spokesman Mickey Rosenfeld told Catholic News Service Oct. 26 the investigation was ongoing, although no suspects had been identified.